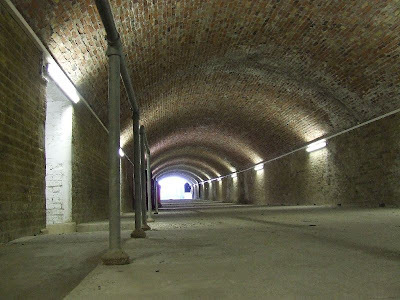 Fort Horsted is a Royal Commission Fort which was completed in 1889. 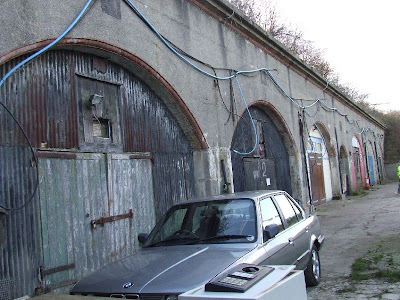 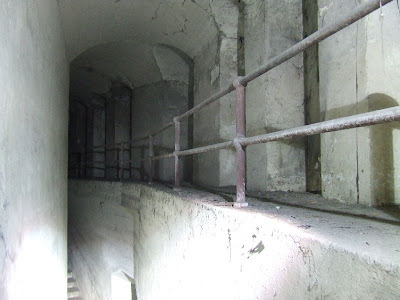 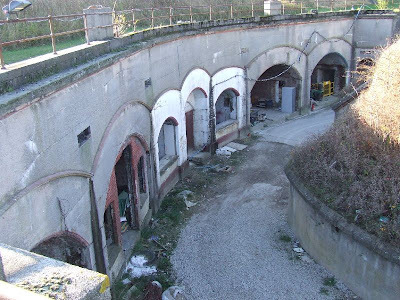 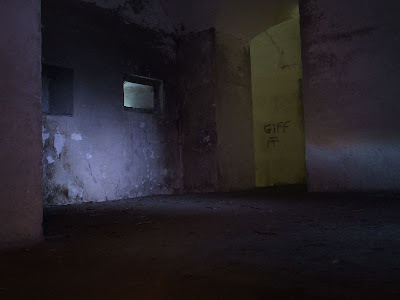 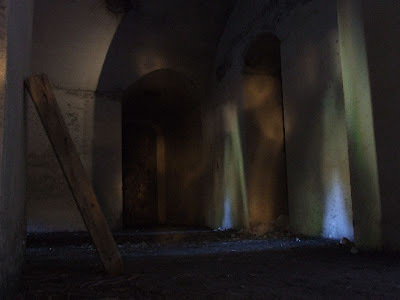 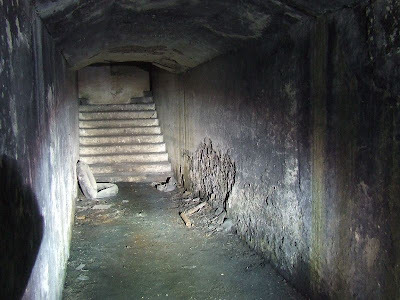 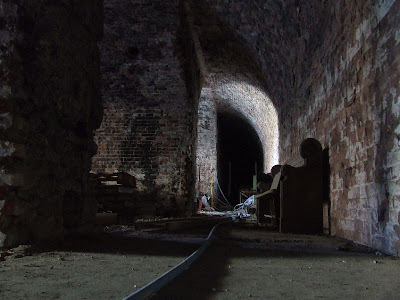 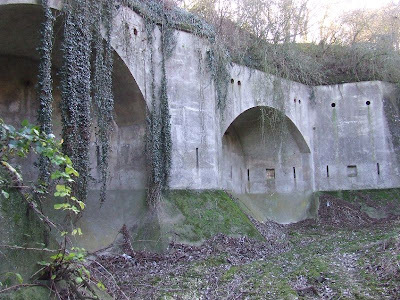 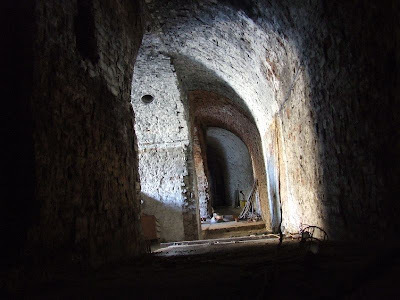 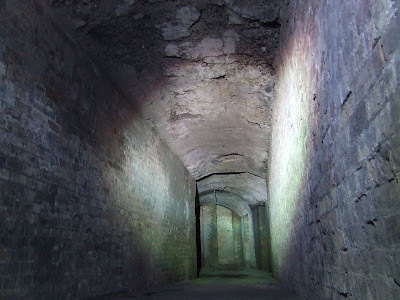 It forms part of a series of forts which were built to protect the naval base of Chatham from the East, the other surviving ones being Fort Luton and Fort Borstal. 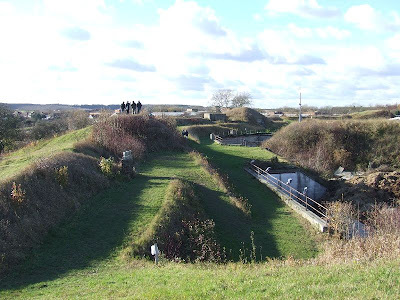 Horsted takes the shape of an arrow and, unlike most of the forts featured on this website, the surrounding ditch was defended by counterscarp galleries rather than caponniers. 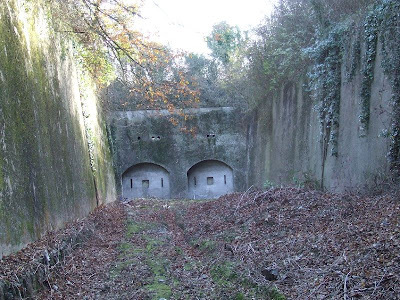 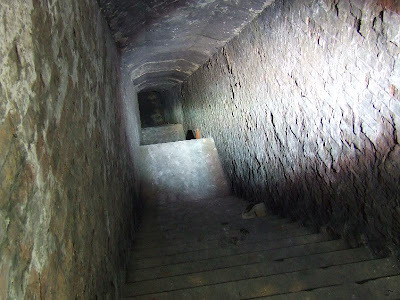 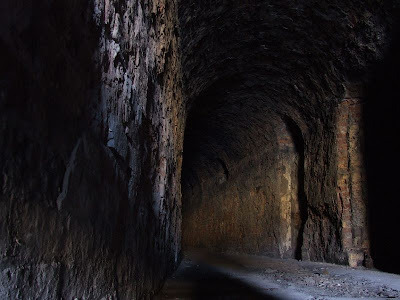 This meant that the guns were held in the outer wall of the ditch and accessed by tunnels beneath the ditch. 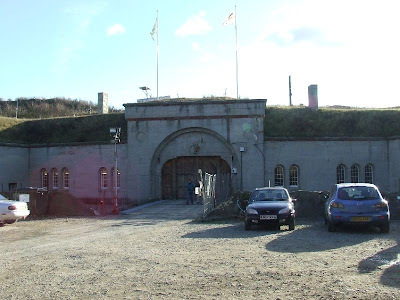 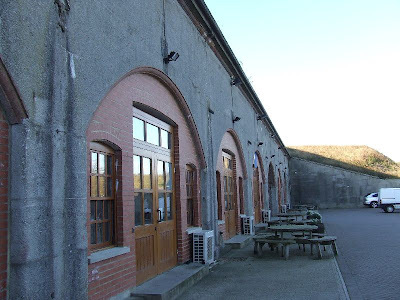 In its recent past, the fort has been greatly neglected but has now had a new lease of life as a business centre, the owners of which are very considerate of the historical significance of the site. 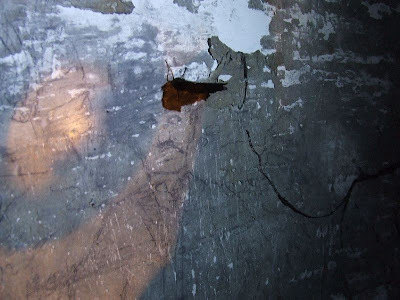 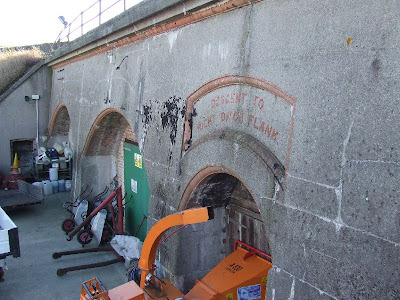 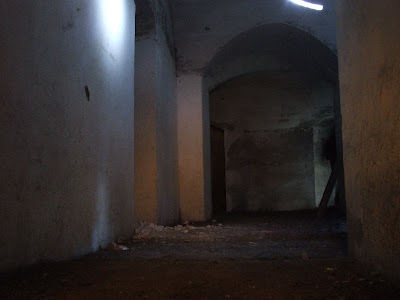 This has secured the fort's future and led to many parts being restored, with further restoration planned. 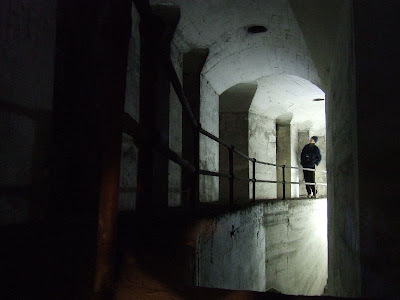 And it was with their kind permission that we were allowed to visit the fort. 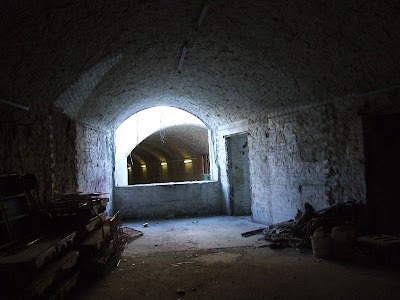 can you just go in and take photos?